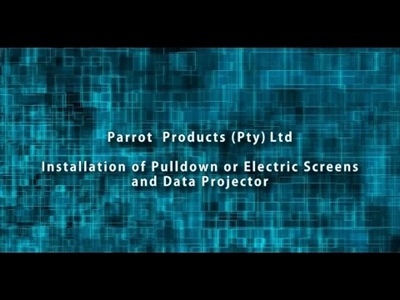 Why Parrot Products Projector Screens? 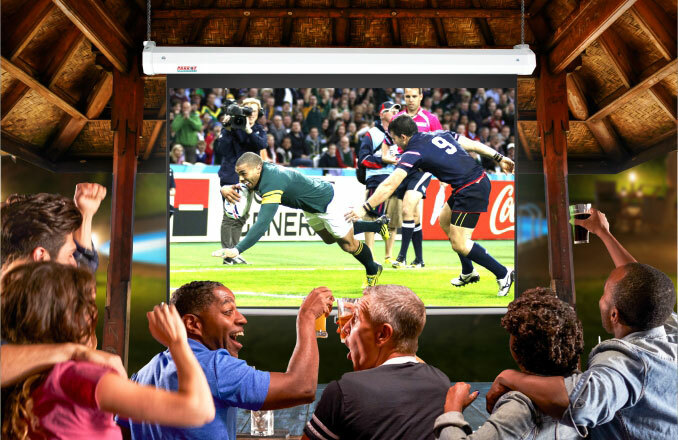 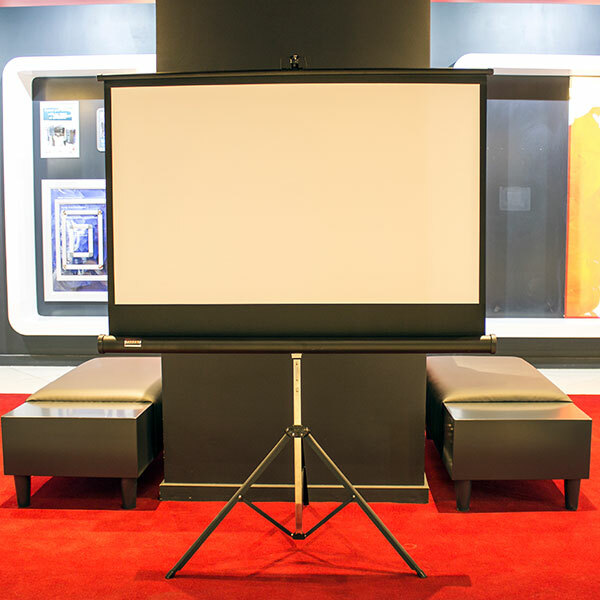 All our projector screens stay wrinkle free and are flame retardant and mildew resistant. 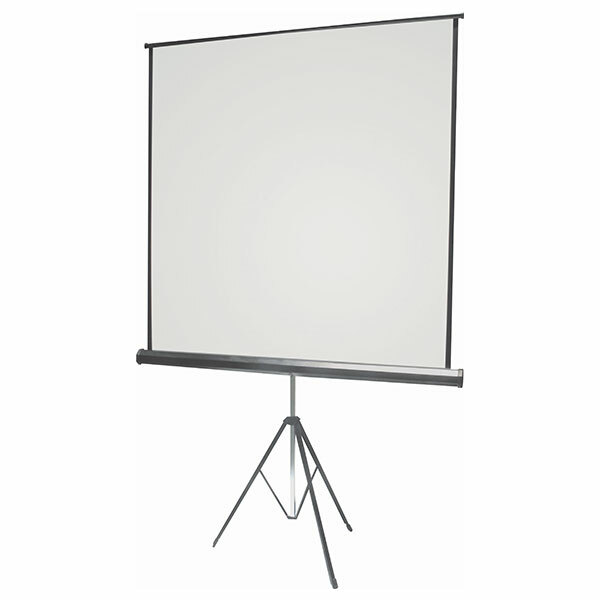 Each Projector Screen is available in various sizes with different screen ratios. 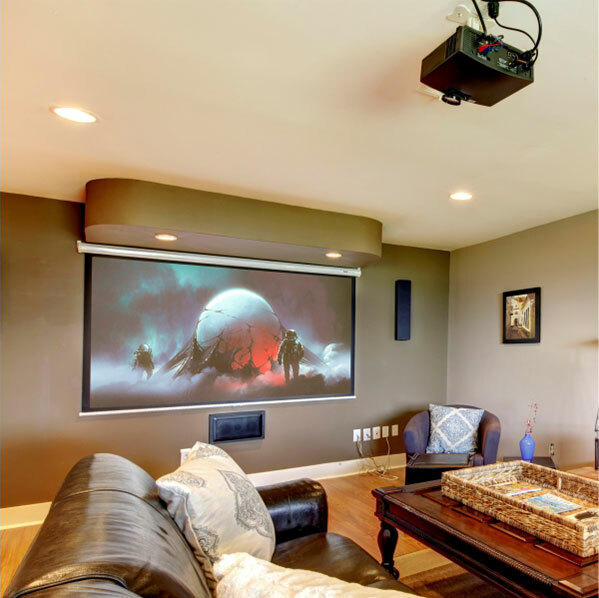 Use projector screens in the comfort of your own home. 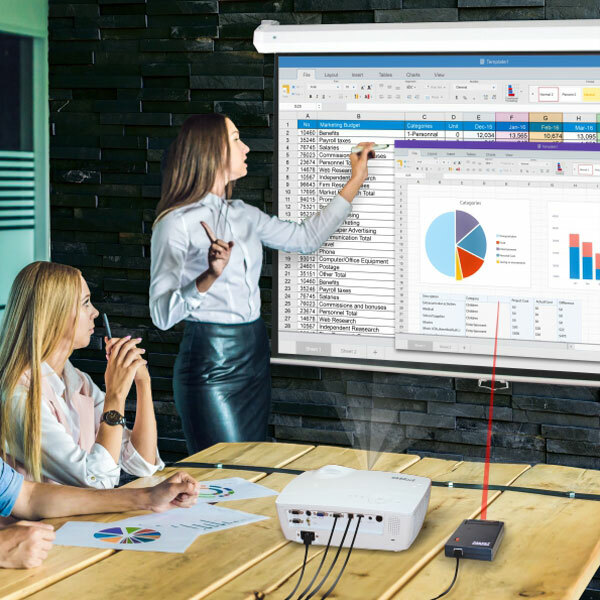 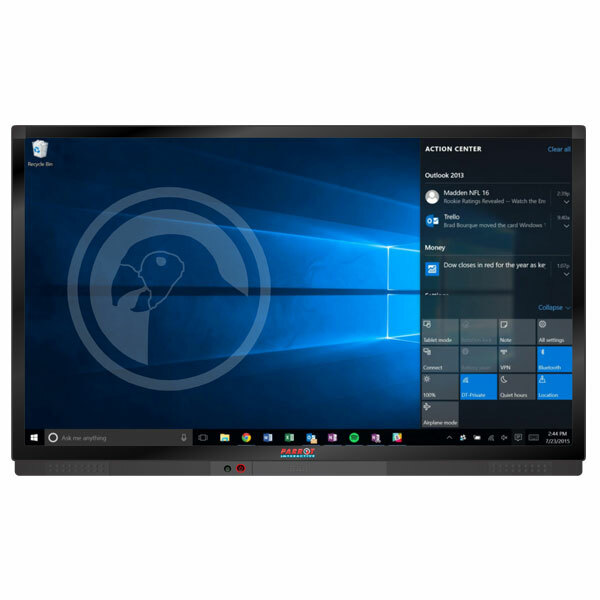 Suitable for Offices, Classrooms, Church and conference rooms. 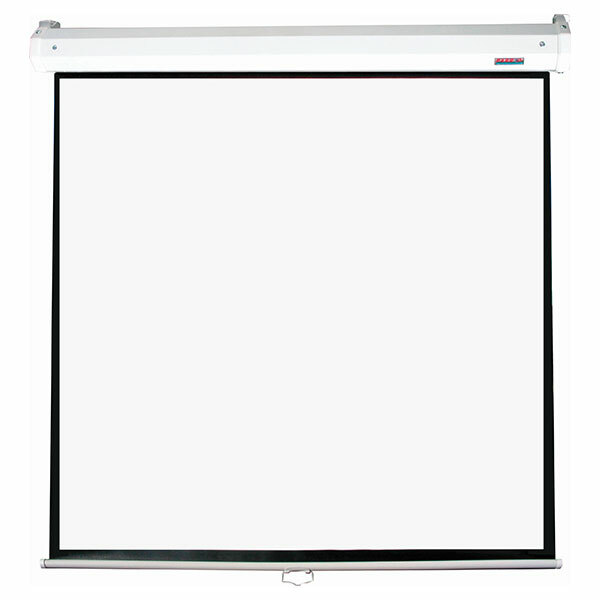 Motorized electric projector screens are a permanent fixcture as they require installation. 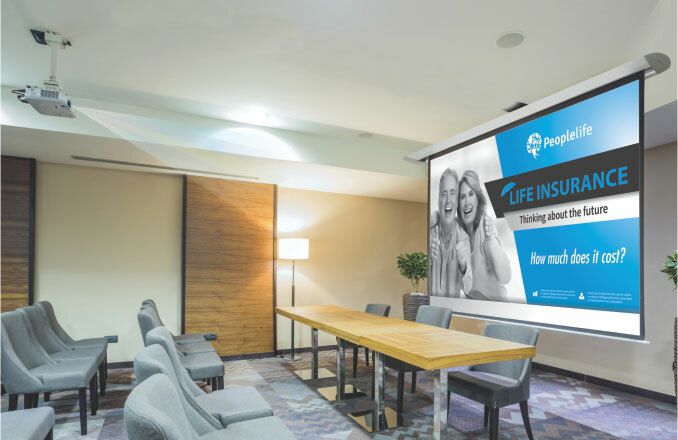 Installations can be done on a wall or ceiling. 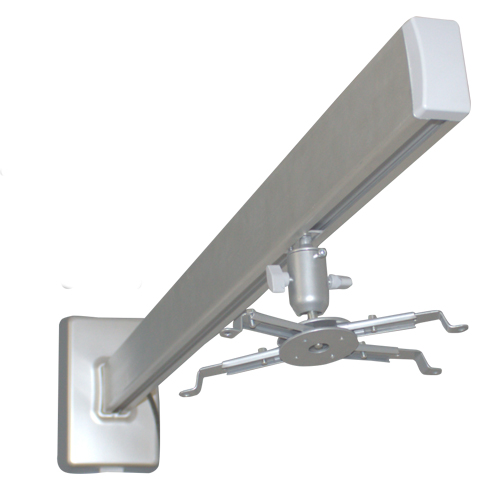 Ceiling installations require a Ceiling Box. 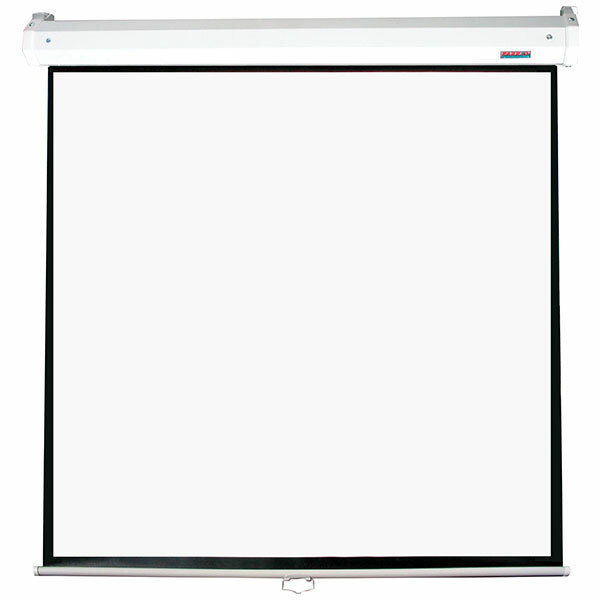 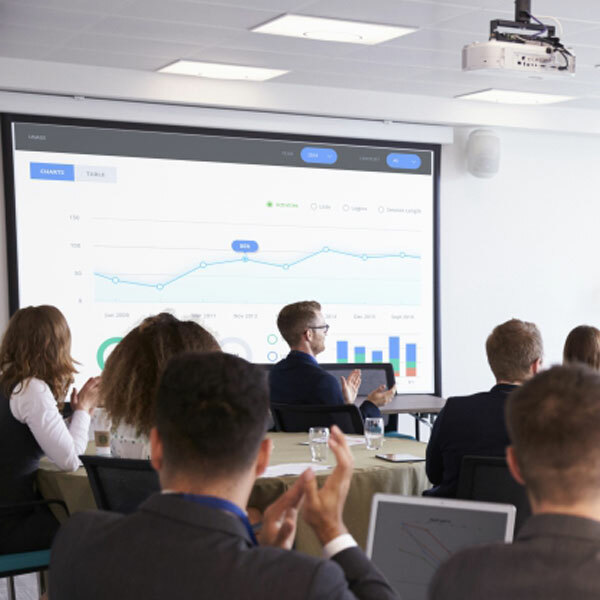 Projector screens are not only used to display presentations. 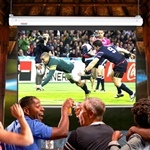 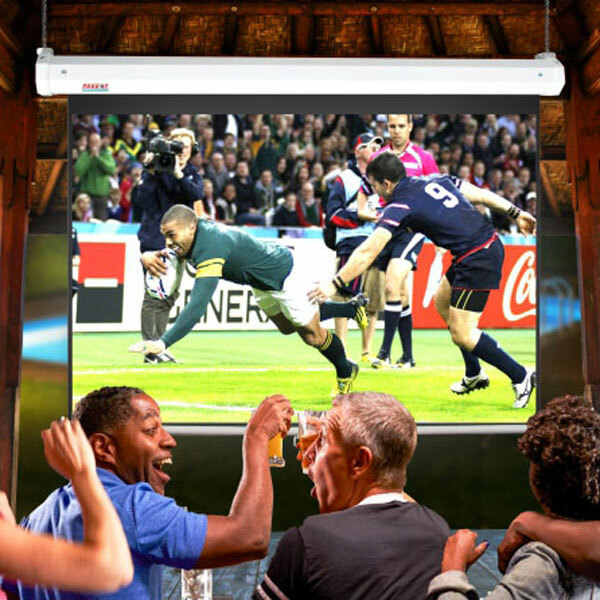 They can be used at social events, sports bars, social gatherings, restuarants and basically anywhere where image, video, game, documentaries or movies is required to be displayed. 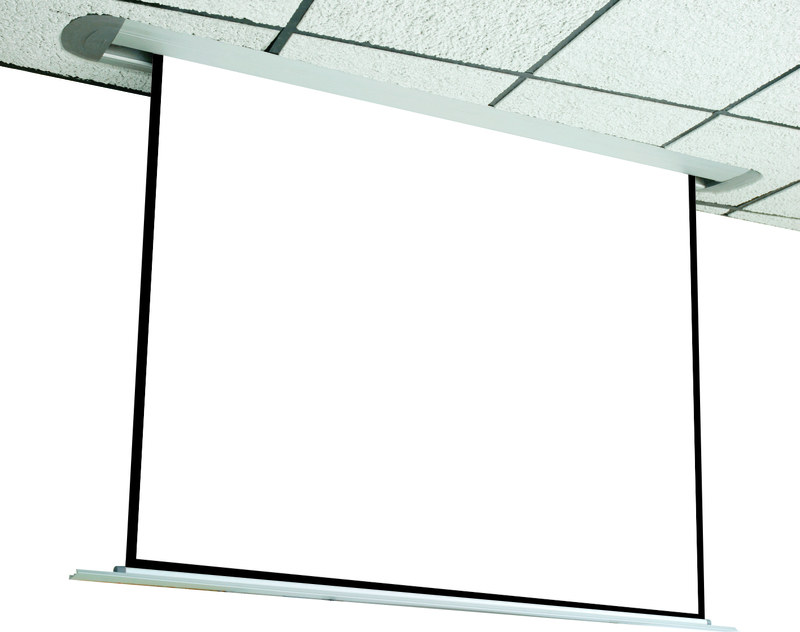 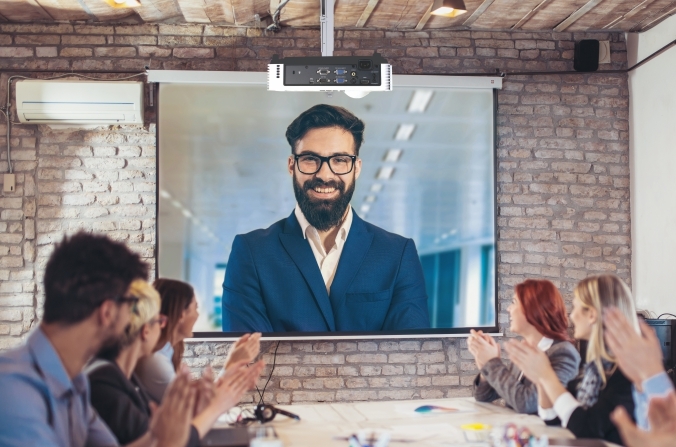 Projector screens are commonly used in the office, boardroom, classroom or conference room. 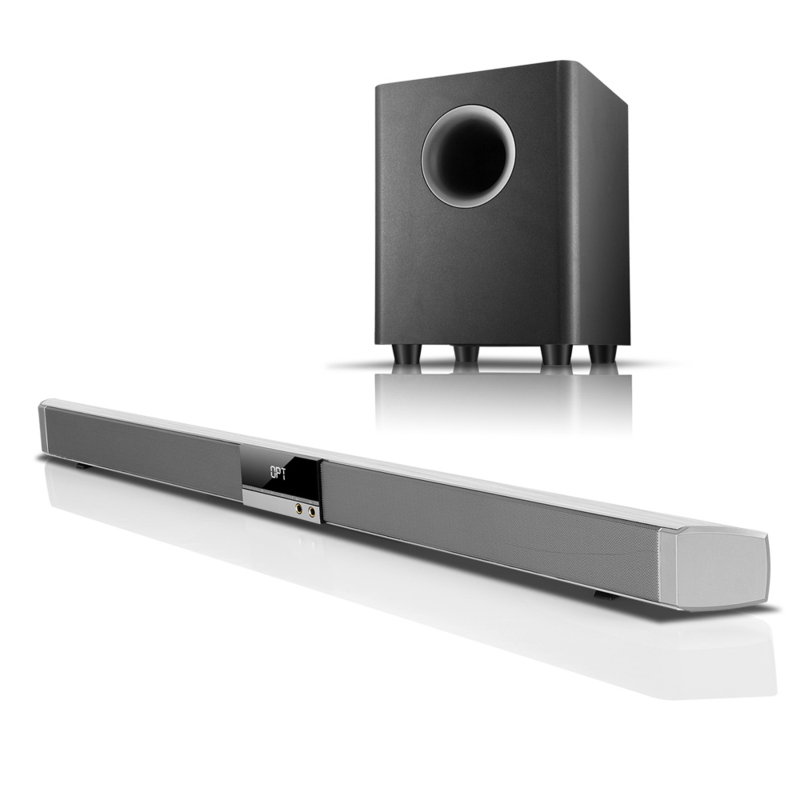 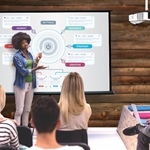 The visual aid of the projector screens helps maintain listeners attention. 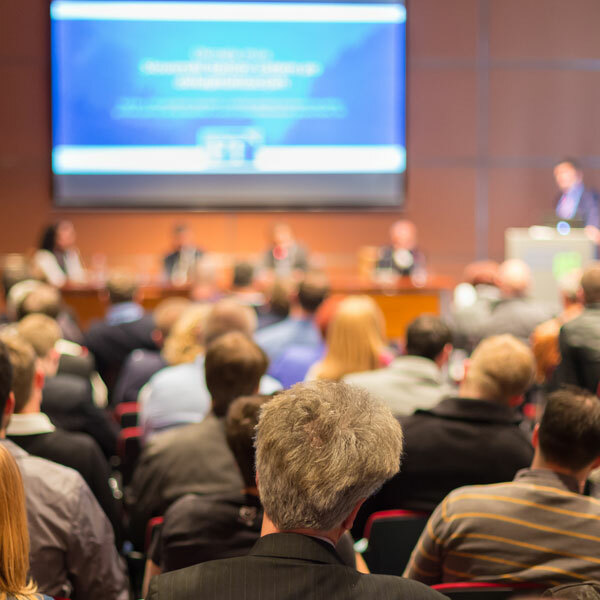 Projector Screens can be used in large auditoriums where a presentation is performed to a larger audience. 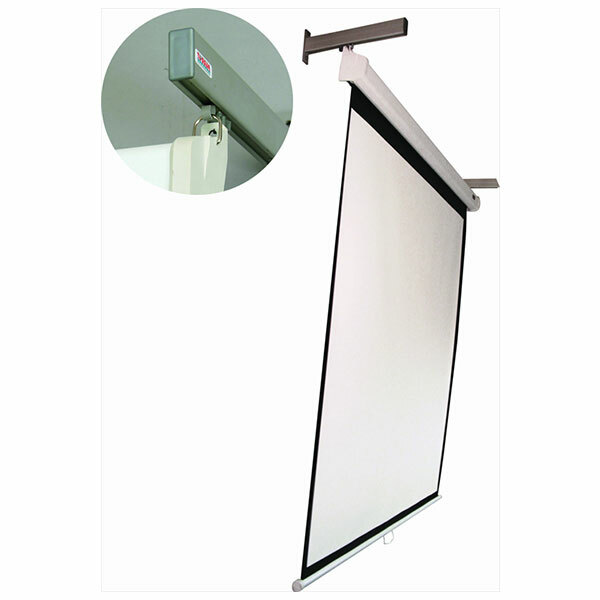 Tripod Projector screens are portable and can be moved to any preferred environment. 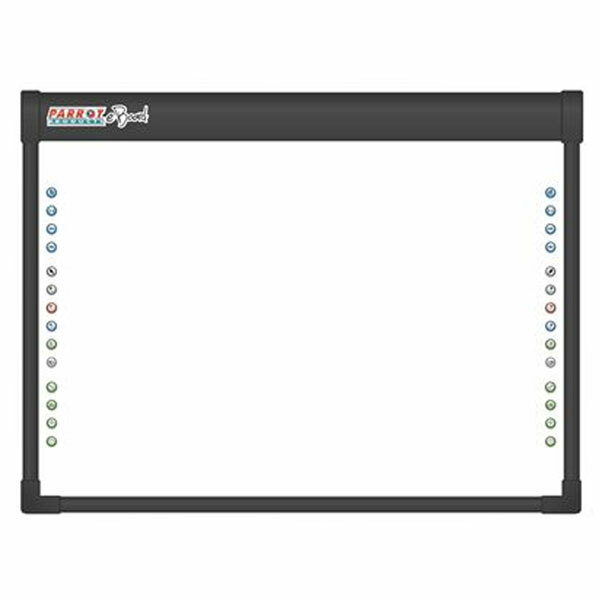 Installation is not required on portable screens. 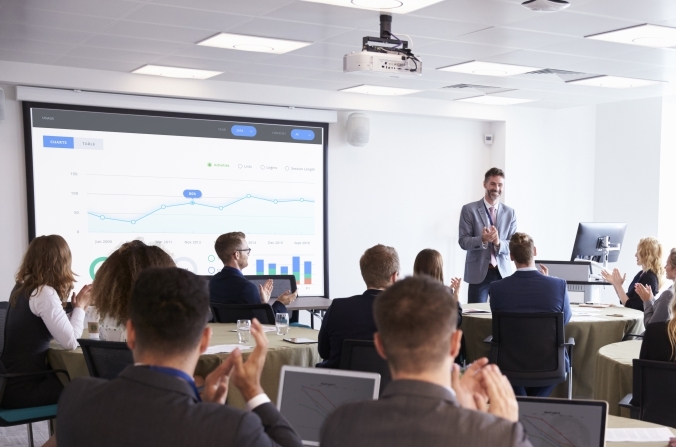 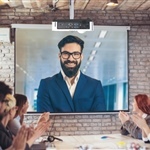 Improve your presentations with pictures,video and audio. 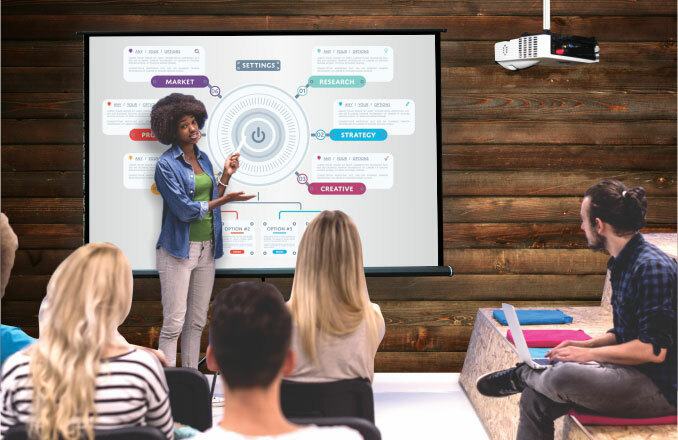 Who will install your Projector Screen?